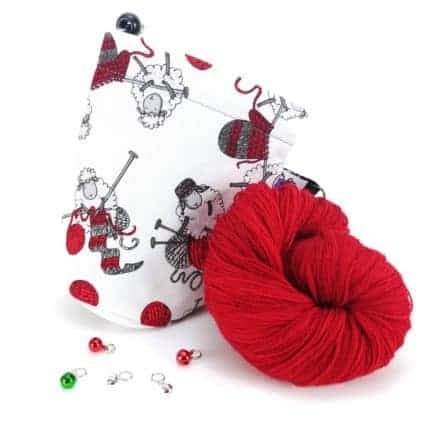 We have some lovely things planned for December and many have already started! Make sure to sign up for our newsletter to be “in the loop” for all the fantastic shop updates and sales! For the entire month we have reduced our FREE U.S. 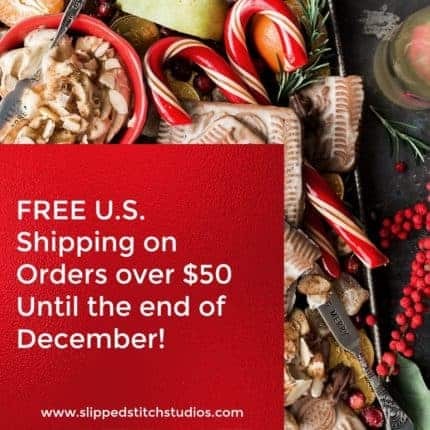 Shipping to orders over $50 instead of $100! 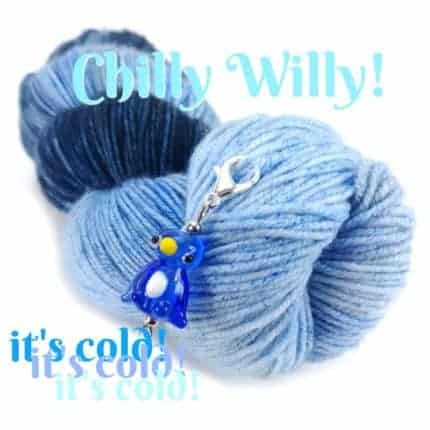 Currently we have a lovely collection for Winter — but it is selling out fast! 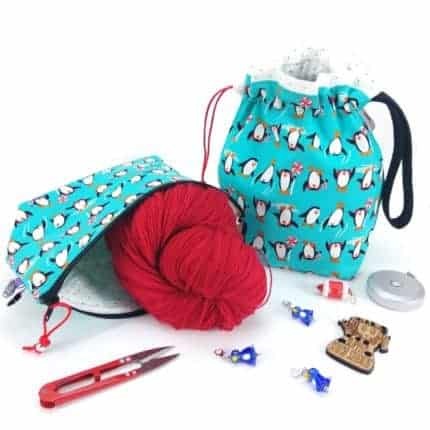 Yarn Socks and Project Bags and even cute little penguin stitch markers! 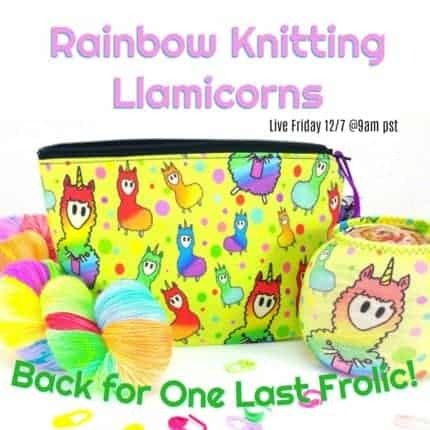 Friday 12/7: Llamicorns will be back in the shop for their last frolic! The will be live at 9 a.m. PST! The preorders shipped early and the extras are limited and ready to ship! The following week we have more geeky magic for Star Wars Lovers, a Bag of the Month you WILL NOT want to miss & so much more! Stay in the loop and keep an eye on us! We love providing you with unique gifts for your crafty side!